We are team Tx2 – Tri and Michael. We would like to introduce to you Memory Time, a take on the classic memory match up game for all ages. By using photo sources from the ABC Local Online Photo Series 2009 – 20014, Portraits of World War 1 Soldiers and the numerous photo sources from CSRIO, we have made a fun and addictive way to explore, learn and share with friends the wonderful images otherwise would have been overlooked. The game allows players to choose the story sets, which allows for further sets to be added in future versions of the game. By touching or clicking on the tiles reveals the beautiful photographs from that set. 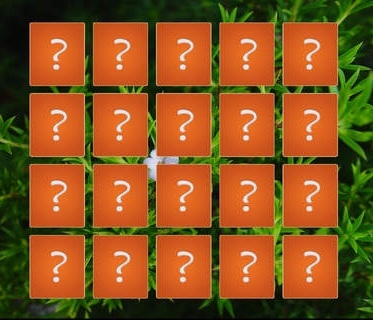 Continue to explore each tile to match up pairs. Our intention is to add a screen, upon finding matches will display the complete story behind the photograph and allows ways for the play to share it via popular social networking sites. Other options available to the game are some difficulty selections so that players of all ages may enjoy and share in the moment. Compete with friends, make it a nightly activity night with you kids or just enjoy the photographs. How you use it is up to you.